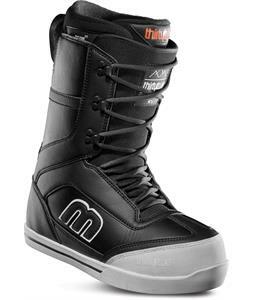 Stick with the tried and true when you wear any pair of The House’s lace snowboard boots for men. 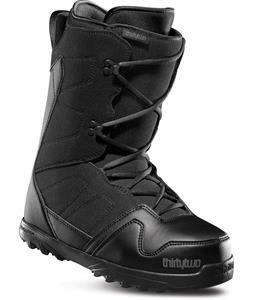 Each of these boots feature durable laces that let you find the perfect fit every time, keeping your feet snug in place run after run. 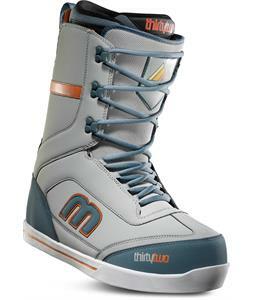 Comfortable soles contour to your unique foot-shape so you can stay on your feet all day long. 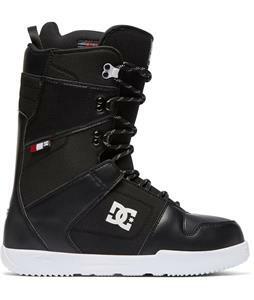 From brands you trust like DC, 32, Burton and everything in between, we have a wide variety of options and styles to choose from so you can find the best boots for you. 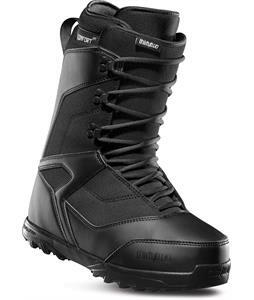 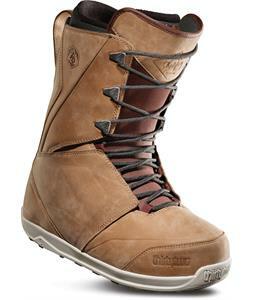 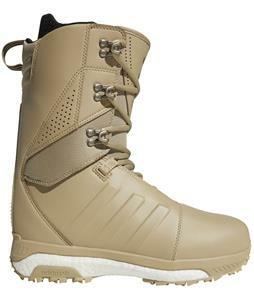 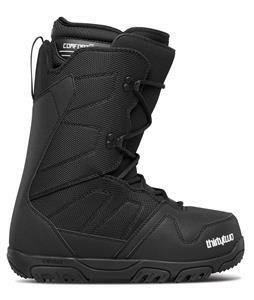 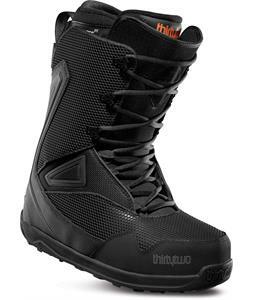 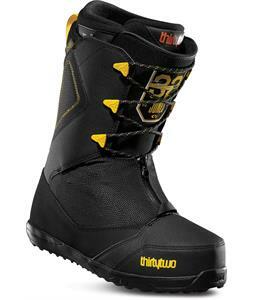 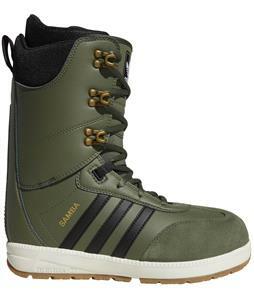 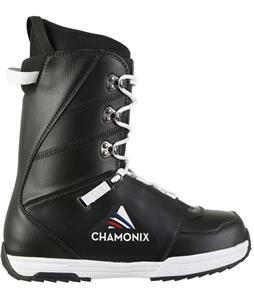 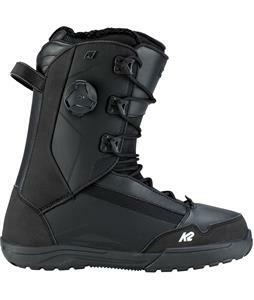 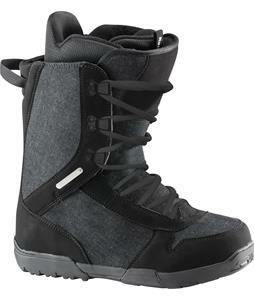 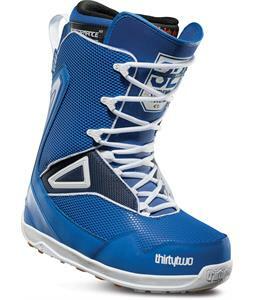 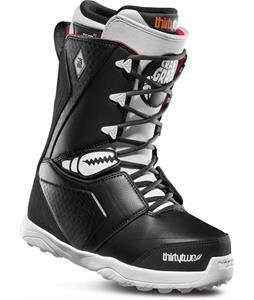 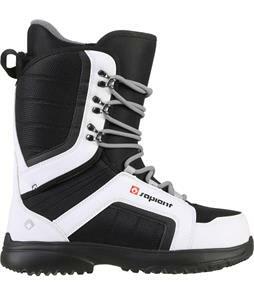 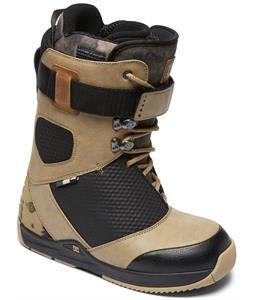 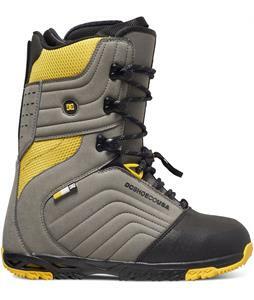 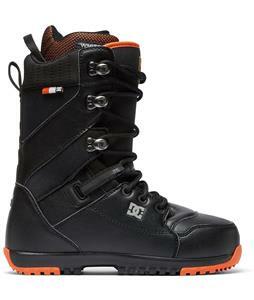 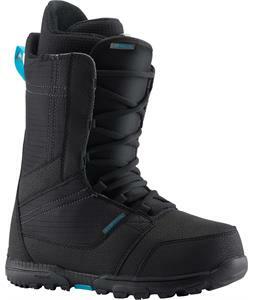 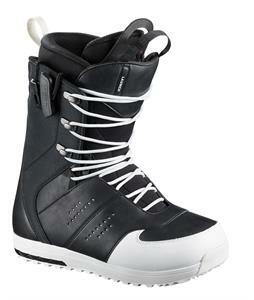 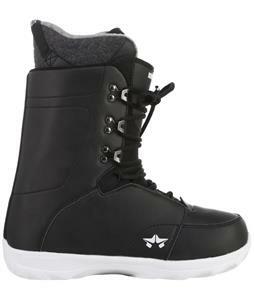 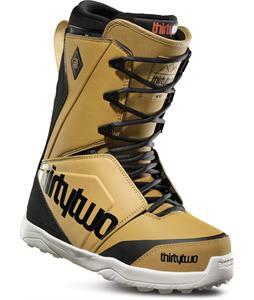 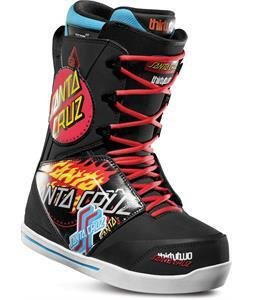 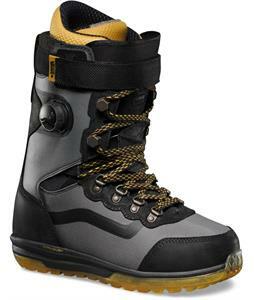 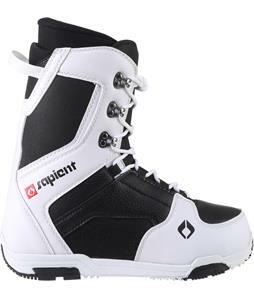 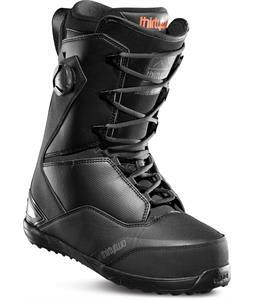 Whatever your preference, we have just the right men’s lace snowboard boots for you.